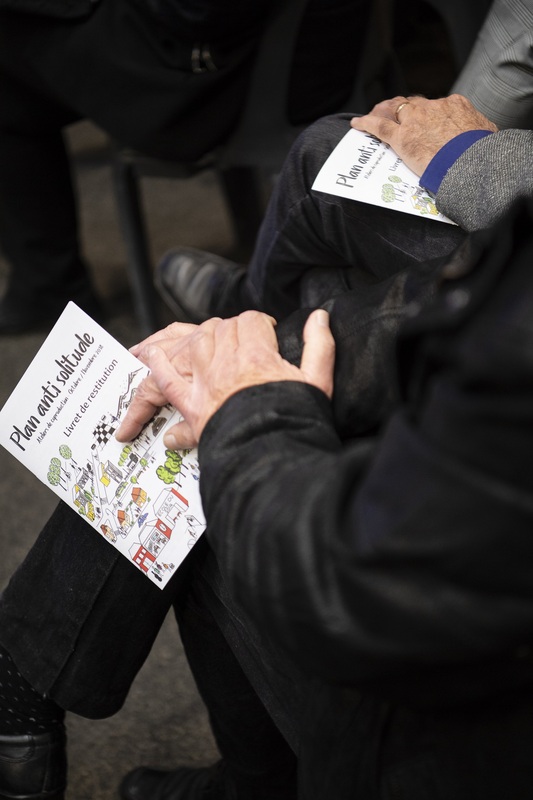 Thu, 04/25/2019 - 09:40 The Communauté d'Agglomération Pau Béarn Pyrénées presents "Anti Solitude Plan: 12 key actions and 4 levers of success to start"
Actions to fight against all forms of loneliness were announced Friday, March 15 by François Bayrou, Mayor of Pau. These actions provide the framework for a global and coherent intervention in favor of living together. 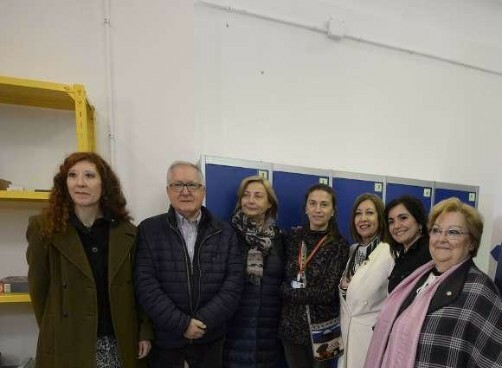 Inhabitants, associations and all the actors of the City concerned by the urban scourge of loneliness, in all its forms, have been invited to share this founding moment of the fight against social isolation. Fri, 04/12/2019 - 10:48 Enterprise North West records a video to show the "Green Inclusive & Circular Economy Technology Project". The project was an exciting new student-led programme that helped students from St Brigids and Oakgrove College go Green through the use of technology. The programme aimed to develop and promote creative thinking around local green issues for young people which were then transferred into a game. 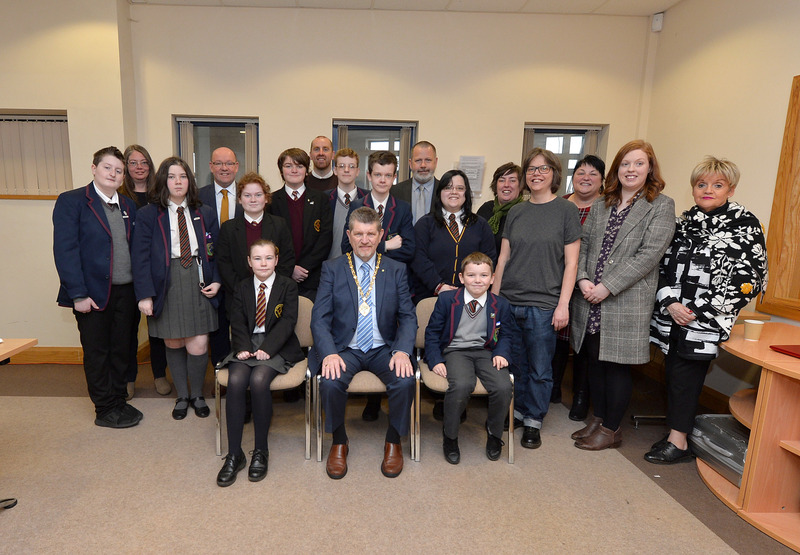 The project has been running since October 2018 by Enterprise North West in partnership with St Brigids College, Oakgrove College, Greater Shantallow Partnership, Kippie CIC and Zero North Waste and was delivered across both school campuses. 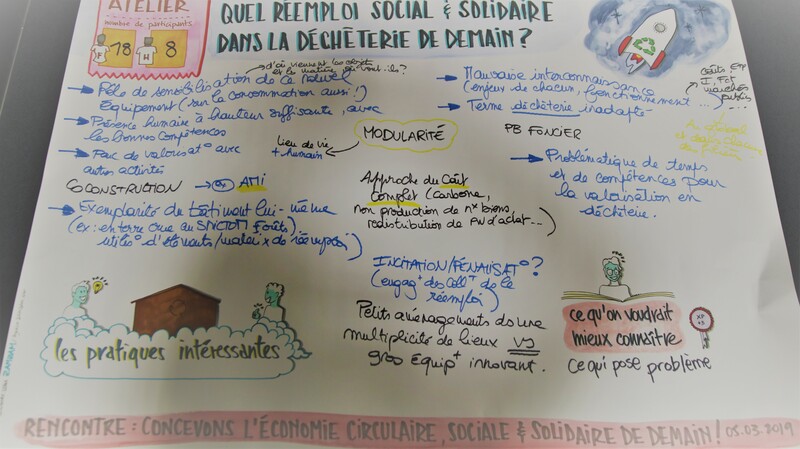 Fri, 04/12/2019 - 10:20 Enterprise North West presents "Green Tech project showcased by local Schools"
Tue, 04/09/2019 - 10:03 First video from CRESS Bretagne titled "Reemploi social et solidaire: Vers une ambition partagée en Finistère? About 600 homeless people sleep at average in a year in the municipal center of La Estación street, which has just opened new facilities. It is a new day center that has lockers, adapted bathrooms, storage, laundry and spaces for activities. It will also be the access door to the center, a way to visualize the problem of the homeless group. This seminar gathered around 140 people coming from all over Bretagne: NGOs, social enterprises, local authorities or traditional enterprises. CRESS Bretagne partner has elaborated a map of reuse services in Bretagne. This map was realized in collaboration with the Observatory of Environment in Bretagne with the data collected for the Atlantic Social Lab project. It is meant to be a tool for associations, social enterprises and local authorities who want to develop reuse activities. 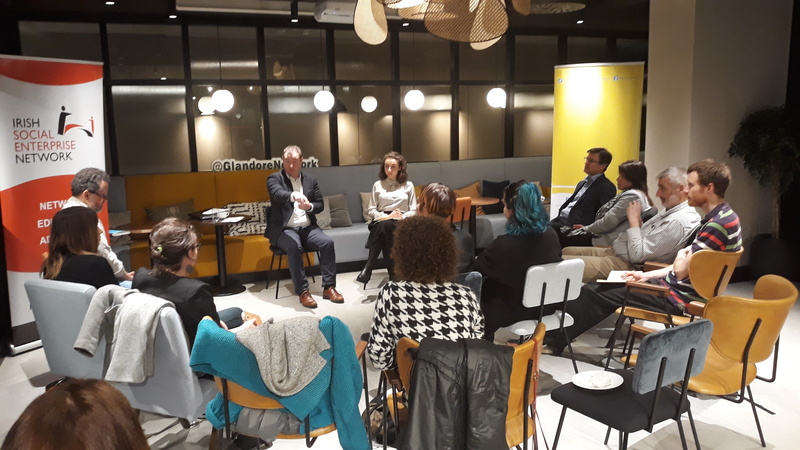 Wed, 03/27/2019 - 10:33 The ASL project in Cork held its second “Ask & Advise Evening” for Social Enterprises in the Glandore Workspace on Lapps Quay in Cork on the 19th of March 2019. Facilitated by Chris Gordon from the Irish Social Enterprise Network, the event brought together Social Enterprises from across the city. Participants shared their experiences in creating, building and developing their social enterprises and together with the facilitator they gave each other advice on how to overcome challenges. All is ready for the celebration of the 6th coordination meeting and study visits to be hold in the city of Cork (Ireland). 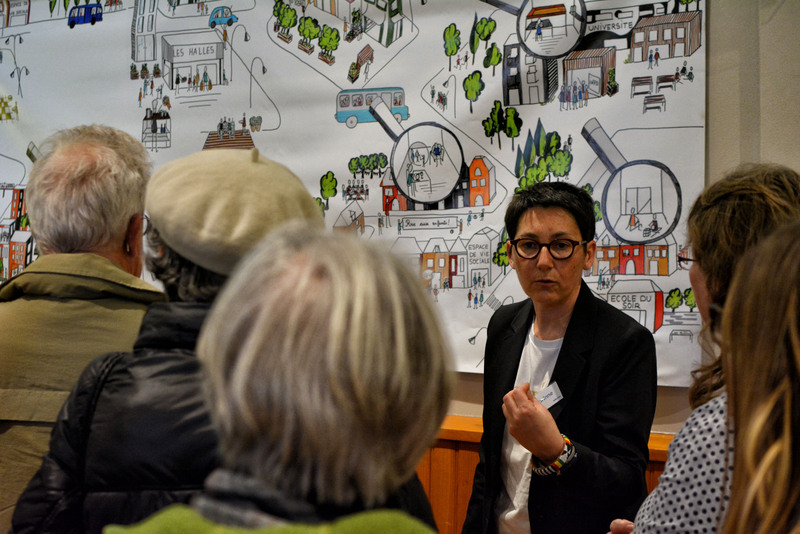 Nearly a hundred people met on Thursday, March 7, 2019 for the return of co-production workshops of the anti solitude plan of the city of Pau, around Béatrice Jouhandeaux, social affairs assistant and ambassador of the Atlantic Social Lab program. A nice moment of sharing before the announcement of the first action plan on March 15, 2019.